One of our most popular solution! Martin's Permethrin 13.3% Permethrin liquid concentrate controls a wide number of insects and is labeled for use outdoors. Safe for use around pets. 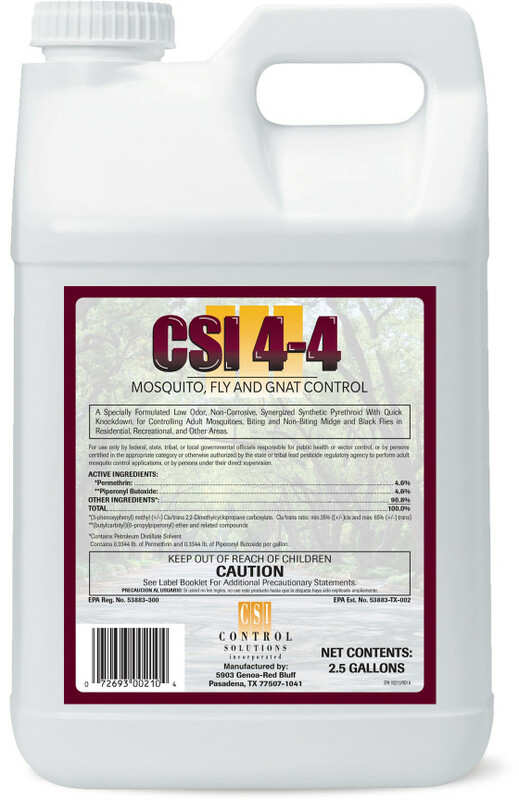 Our most popular solution for long lasting control of MOSQUITOES. 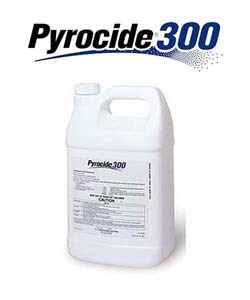 This powerful pyrethroid concentrate gives a broad spectrum - fast-acting - mild resistance kill. 13.3% permethrin is the cost-effective-versatile insecticide, with many uses. Excellent for control of yard insects. Apply using one of the Curtis Foggers. 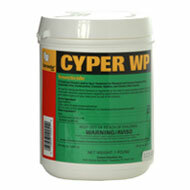 Controls insect pests for weeks. 13.3% Liquid Permethrin Concentrate is labeled for outdoor use. Use PBO with permethrin for maxumum protection! 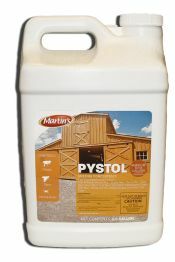 PYSTOL'S premium formulation ensures effective control of flying insects in animal housing and outdoor residential areas. 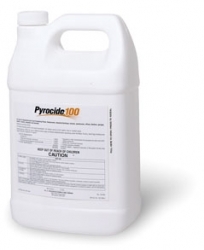 PYSTOL'S high quality blend of actives provides both quick knockdown and long-lasting protection against a broad range of nuisance insects. 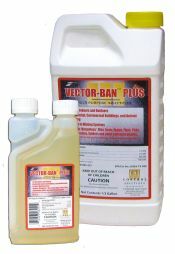 VECTOR-BAN Plus(Same as Sector Misting Concentrate) contains 10% Permethrin plus 10% Piperonyl Butoxide(PBO) and is a water-based insecticide.